GRAB-D-PCIe1-USB3-4X1X. 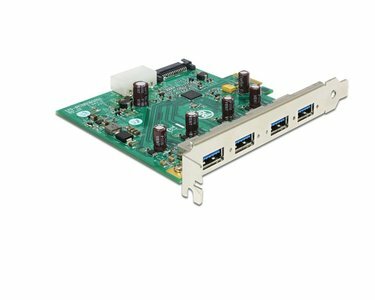 U3-PCIE1XG211 （One USB3.0 Bus with four USB3.0 ports, PCI-E 1X. High quality and approved by Daheng Imaging.